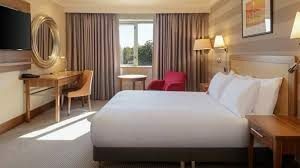 Our Ladies Festival will be held at a delightful 4 star hotel near Cambridge, The Cambridge Belfry. 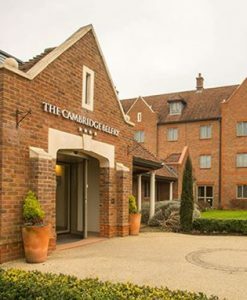 At a stunning lakeside location, The Cambridge Belfry hotel offers a peaceful retreat within easy reach of the area’s most popular attractions. The beautiful University of Cambridge and Cambridge Botanical Gardens are just a short drive away and a definite must see. History buffs will want to visit Cambridge American Cemetery and Memorial, honoring the fallen American servicemen and women of World War II, as well as explore the vast collection of aircraft, military vehicles, artillery and minor naval vessels at Duxford Air Museum. Rooms are spacious and modern. 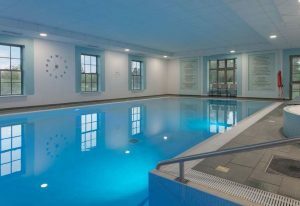 Spa facilities including 7 treatment rooms, one for couples, relaxation room, whirlpool spa, sauna and steam room, Dedicated lounge for spa and leisure guests, Indoor swimming pool and a fantastic health club are available subject to an extra charge. 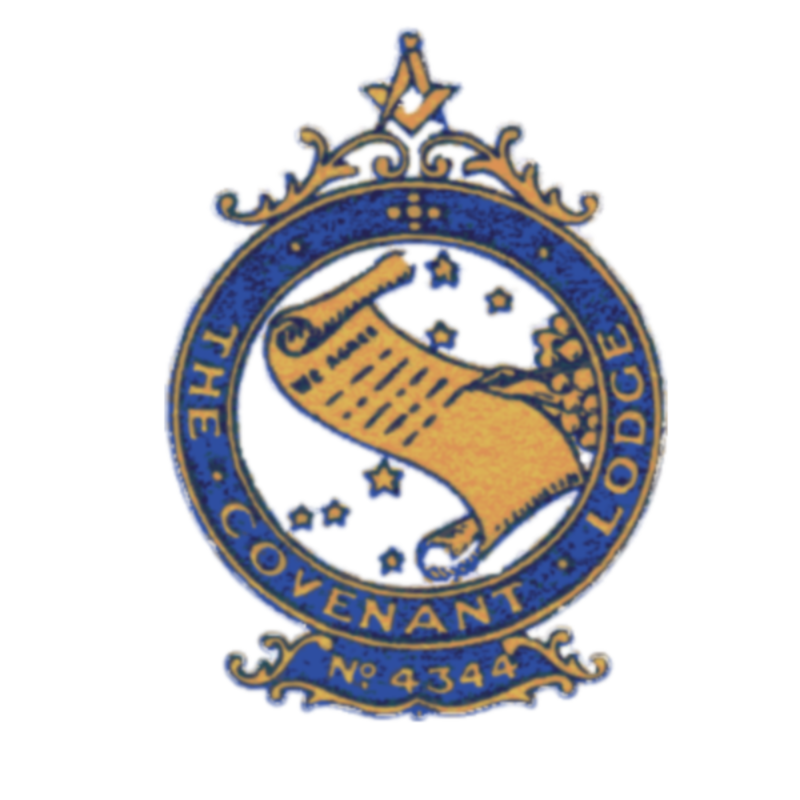 All bookings to be made via Stuart Rogers – tel: 01708 377639. Click this link to find his contact details on the latest meeting summons. Electronic payments and cheques are invited. Call Dave and he will guide you with information to do either. Click this link to find his contact details on the latest meeting summons. To secure your booking, a holding deposit of £25 per person must be paid by 28 February 2019. Balance up to the full booking amount must be paid by 31 March 2019.